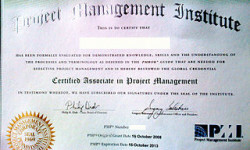 For more information on FREE PMP PDU visit us on Facebook . The facebook page will keep you posted about news in 'PMI PDU' world, as well as about any changes on the webpage. The site contains a catalog of other sites that allow you to earn free PMP PDU towards your project management recertification. Below you will also find blog articles around topics connected to earning free PMP PDU. 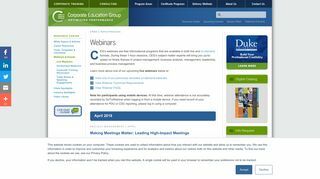 In the near future we will also add reviews of sites providing webinars, training and courses. To be informed about newest changes, additions, and other interesting stuff around the topic please visit PDU4FREE.COM on Facebook. and give us a LIKE. 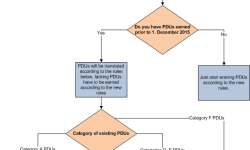 As I got many questions about what will happen to PMP PDUs earned before 1st December 2015. I prepared a simple chart showing that. 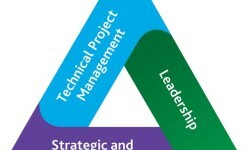 PMP PDU and the talent triangle – what should you know? In 2013* PMI in the publication: The Competitive Advantage of Effective Talent Management, presented its idea of the talent triangle – the ideal skill set of a project manager, a combination of technical, leadership, and strategic and business management expertise.